Never missing a car payment works wonders on your credit score. If one of your goals is to raise your credit score this year, making timely payments on your car loan is a great way to check that box. Just remember that the keyword here is timely. When you're consistent and on-time with payments on your loan, it demonstrates that you’re a responsible borrower. 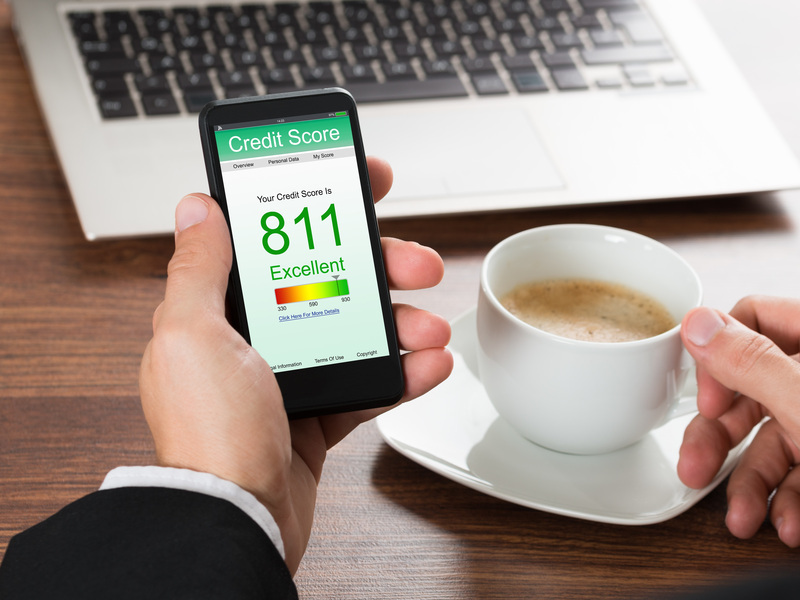 If you’ve struggled with your credit in the past or you simply don’t have a lot of credit built up yet, paying off a loan is one of the most impactful steps you can take to raise your score. On the other hand, if you're frequently late on payments or miss a payment entirely, you will send your credit plummeting in the opposite direction. The simplest way to stay up to date with paying off your vehicle is to set up automatic car payments so that you won't ever miss a month due to an oversight. Automating your car payments lets you take one thing off your calendar. Even if you're usually diligent about paying your bills each month, a crazy week at work, travel or family obligations can cause your car payment to slip through the cracks. While improving your credit is a steady process that happens over time, missing just one car payment or being late on a payment can instantly take a toll on your credit score. For example, if you have a credit score of 780 and you make a payment 30 days late, you could see your credit score drop by as much as 100 points. Why take the risk? Other than improving your credit and removing any risk of simply forgetting to pay, setting up automatic payments with your lender is a handy way to take one monthly task off your to-do list. Automatic payments let you authorize the lender to automatically withdraw your car loan payment from your bank account on the same date every month. Instead of having to log in and pay manually, automatic payments take care of that task for you. While auto paying is convenient and will save you both time and brain power, the process is not completely foolproof. You must continue to stay vigilant, keeping an eye on what is going on with your finances. Beware of overdrafts and payment errors. Automating car payments will undoubtedly make managing your finances easier and can ultimately help give you an excellent credit score, but it's not exactly a "set it and forget it" arrangement. Putting your car loan on autopilot means you're more likely to forget that the transaction occurs. Most of the time that won't be a problem, but if your account is overdrawn or if there are errors in the transaction that you miss, you'll have a mess on your hands. Make sure you have enough in your account to cover your car loan payment every month. If you overdraw, not only will you have to pay extra fees but your credit score can take a hit as well. Finally, keep in mind that while setting up auto pay for your car loan is usually a no-brainer, sometimes it can be tricky to cancel it should you no longer wish to use it. Setting up alerts on your phone when a payment is made helps you stay on top of your car loan. For many people, the benefits of setting up automatic car payments outweigh the drawbacks. If you're worried about the risks covered above, you can take extra precautions to ensure all goes smoothly with your transactions. Most banks let you set up digital alerts that notify you when a transaction has gone through and give you a warning when your account is low. Take advantage of these to give yourself peace of mind knowing that your account won't be overdrawn. Remember your payment options can differ between lenders including banks and credit unions. Check your vehicle's purchase contract and the lender's website to see the exact details about how to pay and options for automating the payments. As long as you stay on top of the payments to ensure you always have enough funds to cover your car loan installment when the automatic transaction goes through, you'll be well on your way to an excellent credit score.